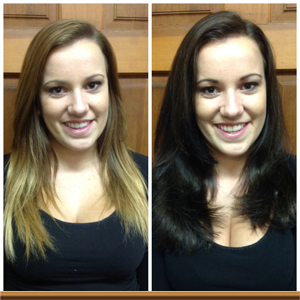 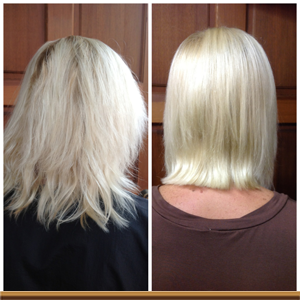 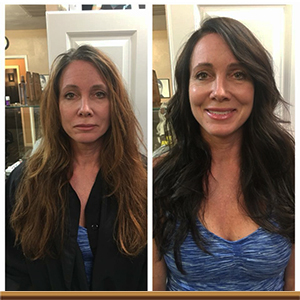 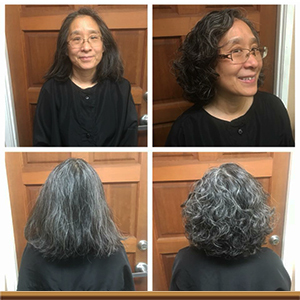 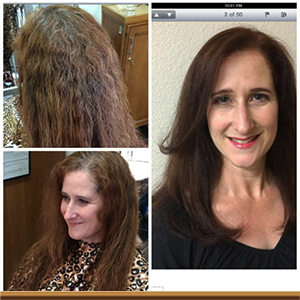 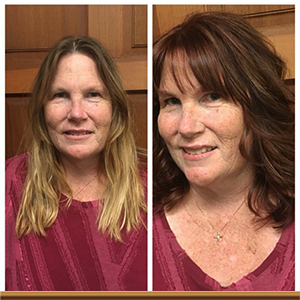 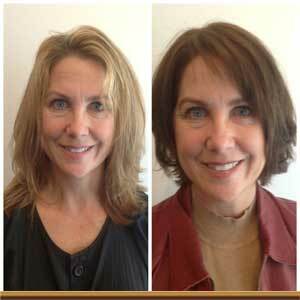 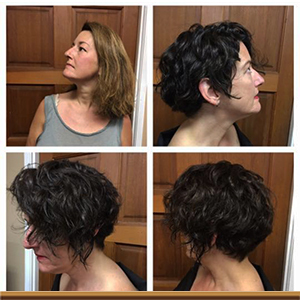 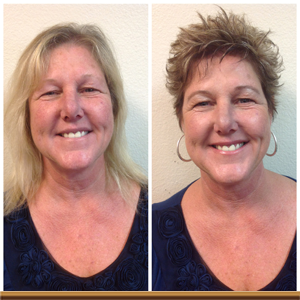 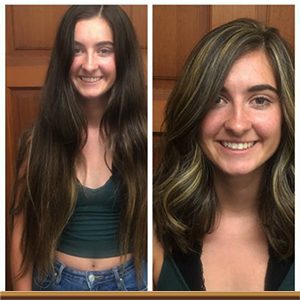 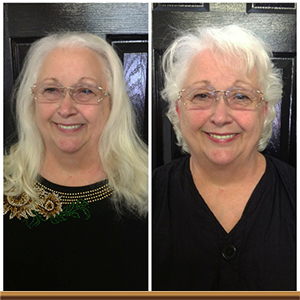 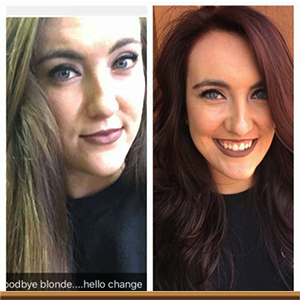 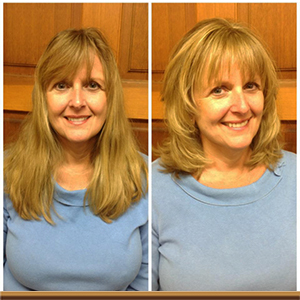 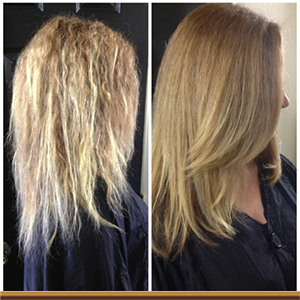 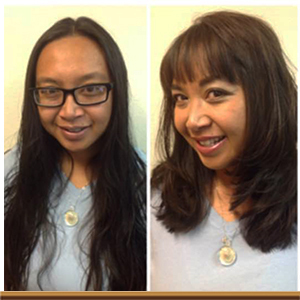 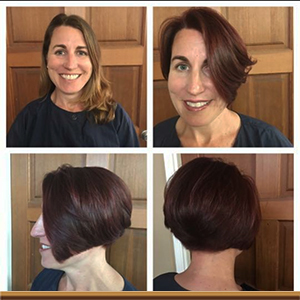 Are you thinking of making a change to your hairstyle, hair color, or length? 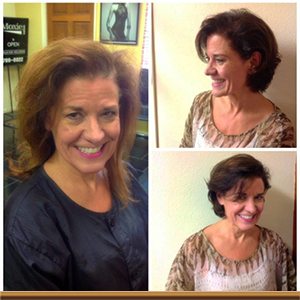 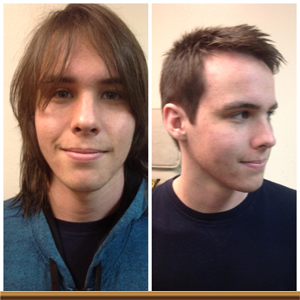 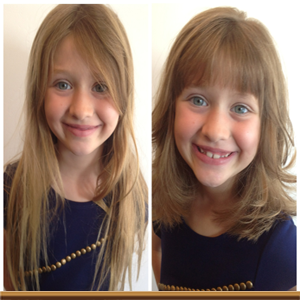 Check out the photos below of some of our amazing transformations. 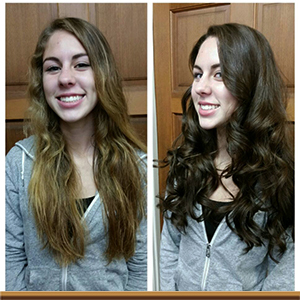 Perhaps one of these photos will give you some hair inspiration before your next salon visit. 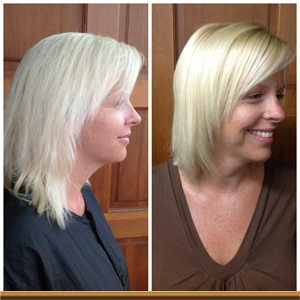 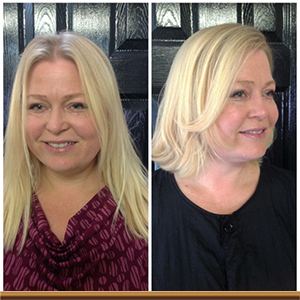 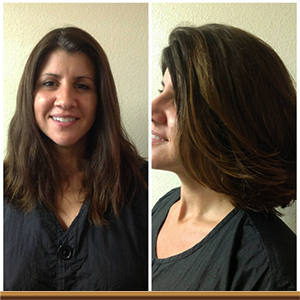 Below are a just a few of our Before & After images, visit us on Facebook to see even more beauty transformations.